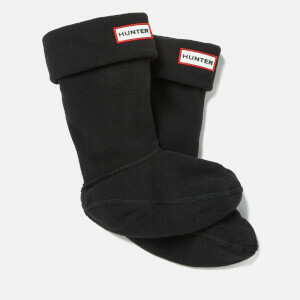 Celebrating its 160th anniversary in 2016, Hunter was established by American pioneer Henry Lee Norris who specialised in crafting premium quality rubber products using the recently discovered vulcanisation process. 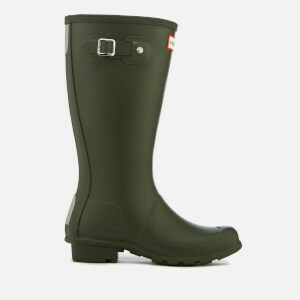 His stroke of genius was a waterproof Wellington boot that would go on to serve everyone from soldiers through two world wars to festival-goers and ravers in the 21st century. 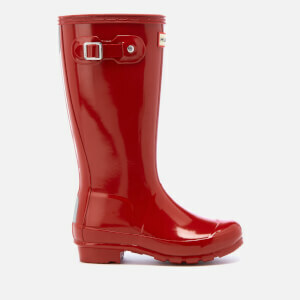 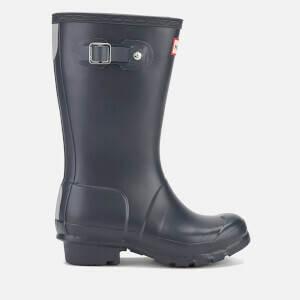 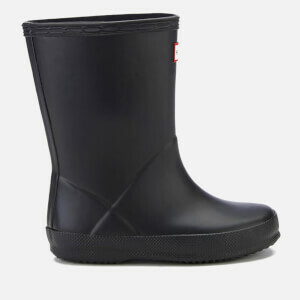 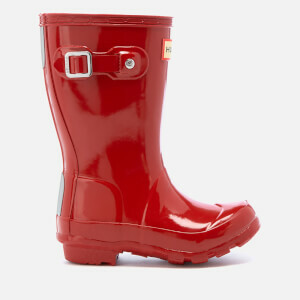 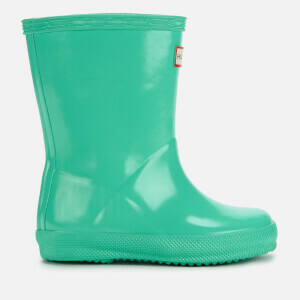 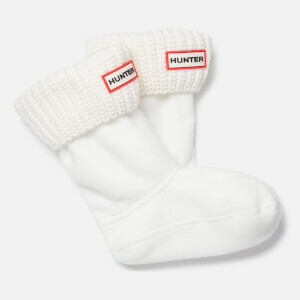 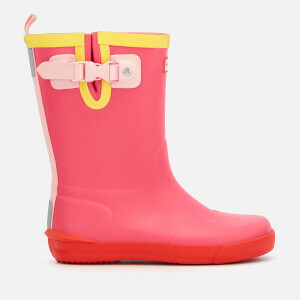 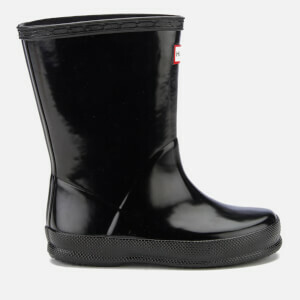 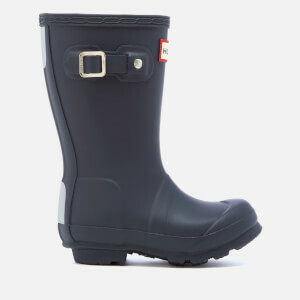 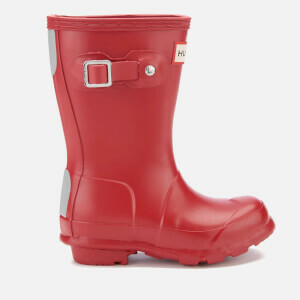 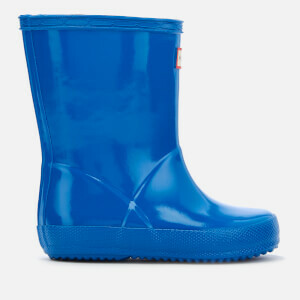 The kids’ Hunter boots collection at AllSole features the brand’s signature Original wellies in styles for both children and toddlers, as well as contemporary styles including the popular glitter finish wellies. 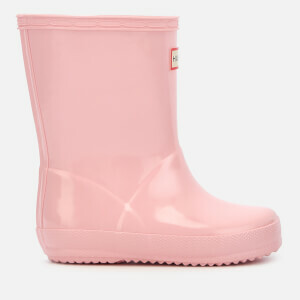 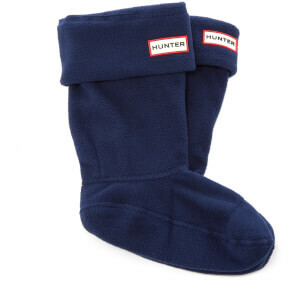 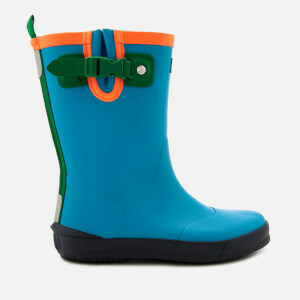 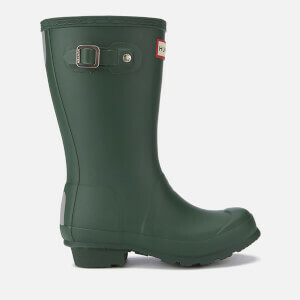 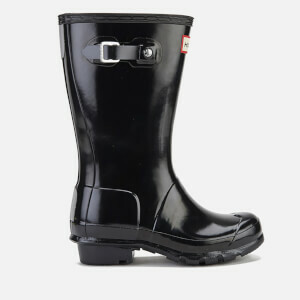 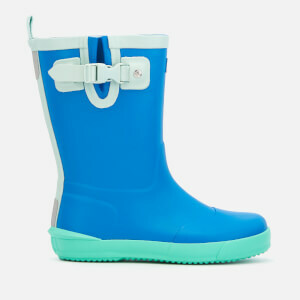 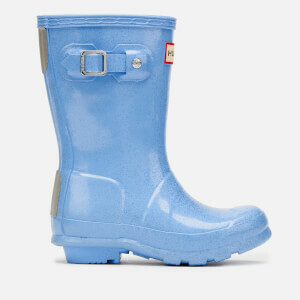 Shop the children’s Hunter boots collection online at AllSole with free UK and international delivery available.